Fern & Sparrow: Everything Happens For A Reason! 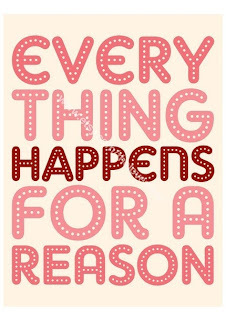 I believe that everything happens for a reason. That's why I find myself unable to worry or panic about much these days. 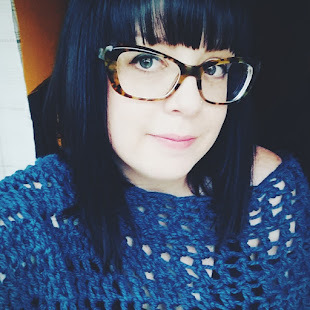 The past year has been filled with many reasons for me to come unglued and possibly lose my mind, but I've entered a state of solid calmness instead. Living in the now is much more enjoyable than worrying about the past and fretting about the future. I try to make the best of every moment in every day and just be present and patient. 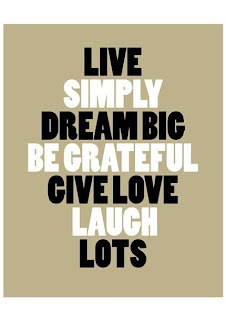 Live pure, live simply and be happy.